Pet Shops can post about their available stocks with price and postage. Buyers, please fully satisfied before release payment to L.F.S. owner. http://www.aquapetz.com is not responsible for any fraud in deal. If any fraud will be appear, L.F.S. should be banned to posting in http://www.aquapetz.com forums. [center][font=Verdana][b]We are doing it again and we are glad to make it our habit. 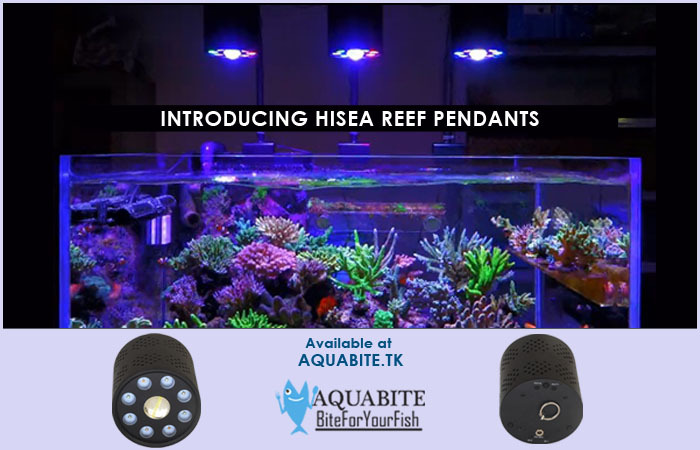 •One reef pendent is suitable for 2 x 2 x 2 feet aquarium. the size of your aquarium. •Goose neck bracket and hanging kit included for choice of use. •Using the mobile app you can choose per channel intensity programming for each pendant. Click to Buy Or Chat with us to know more about product. Follow Us On Twitter Or Facebook to be posted with new product launches.